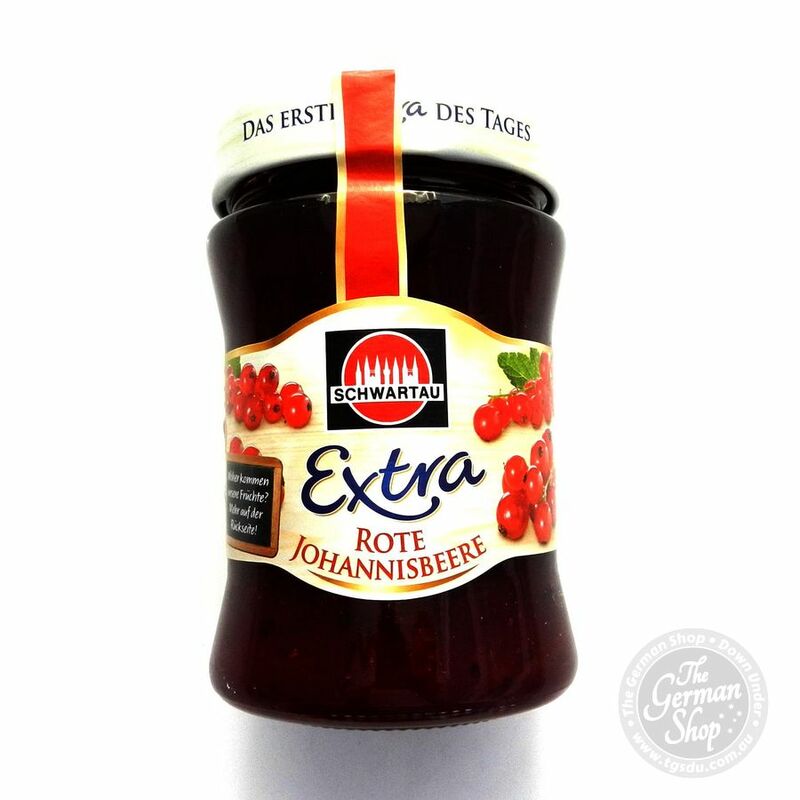 Schwartau Extra red-cherry jam contains the best fruits, which are gently processed according to a very special recipe. 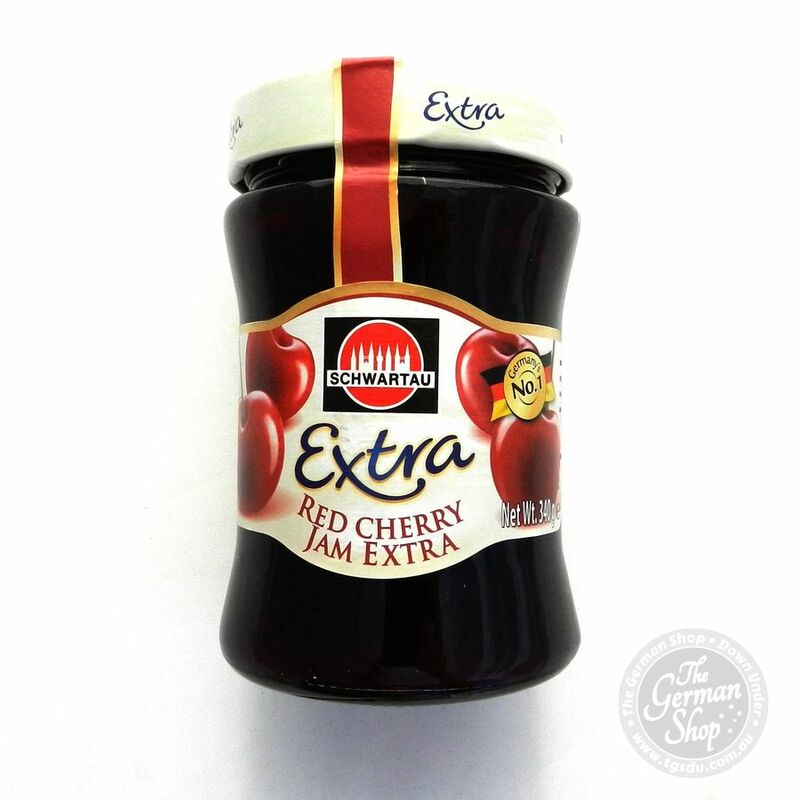 This makes the breakfast the first extra of the day. 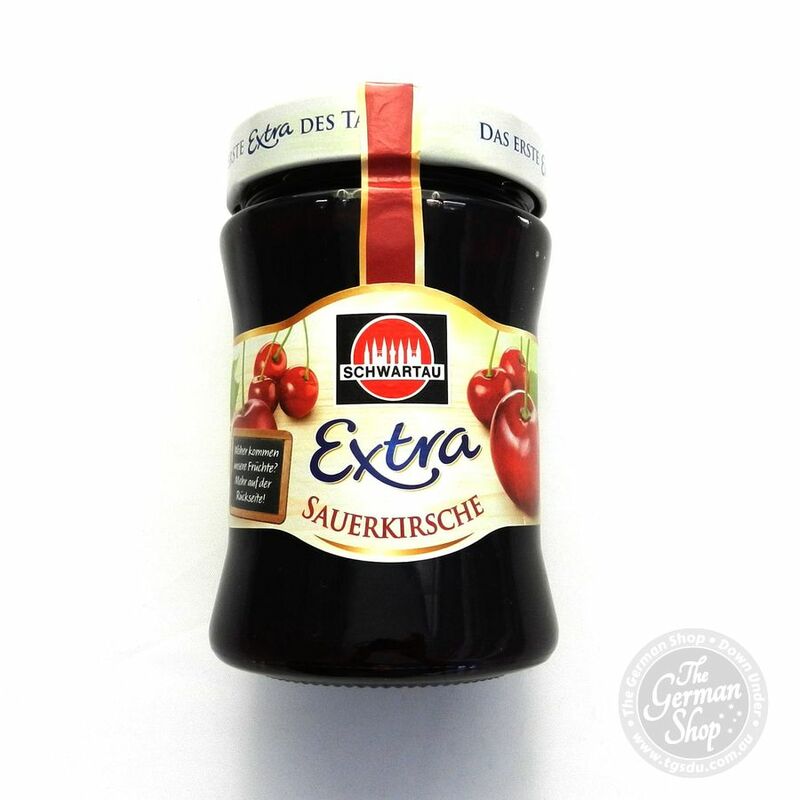 The Schwartau Extra red cherry jam convinces with selected ingredients and highest quality. 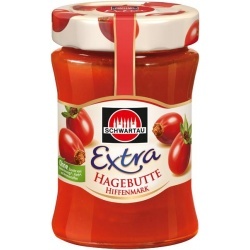 Best ingredients, a gentle processing and the special recipe make Schwartau Extra the most popular jam. 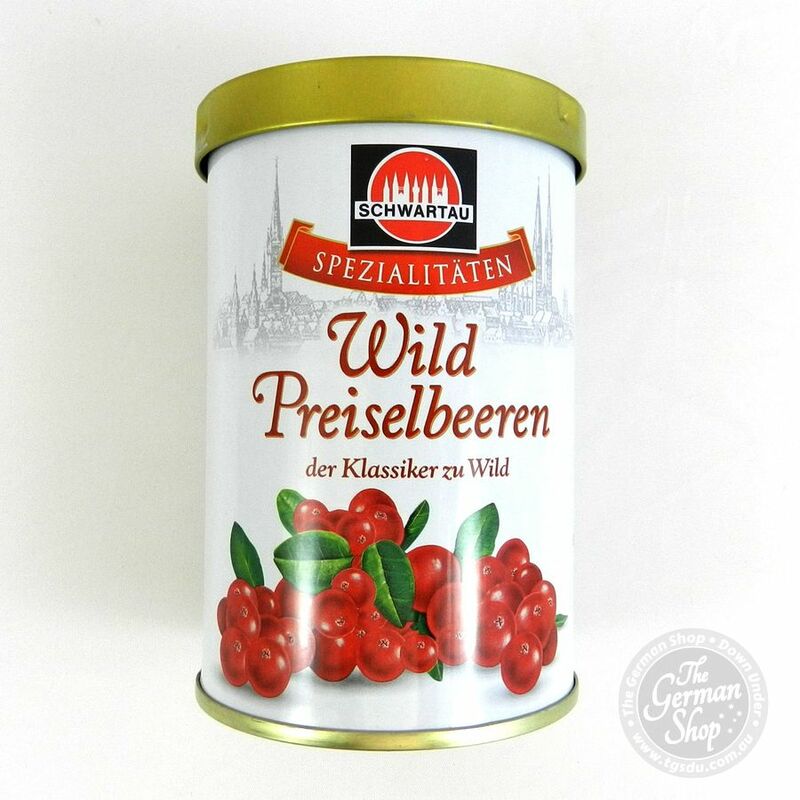 Sour cherries, sugar, glucose syrup, gelling agent pectin, acidifier citric acid.